Fantastic opportunity to complete this townhouse according to the new owner's personal preferences, with the option to create 1, 2 or more homes. 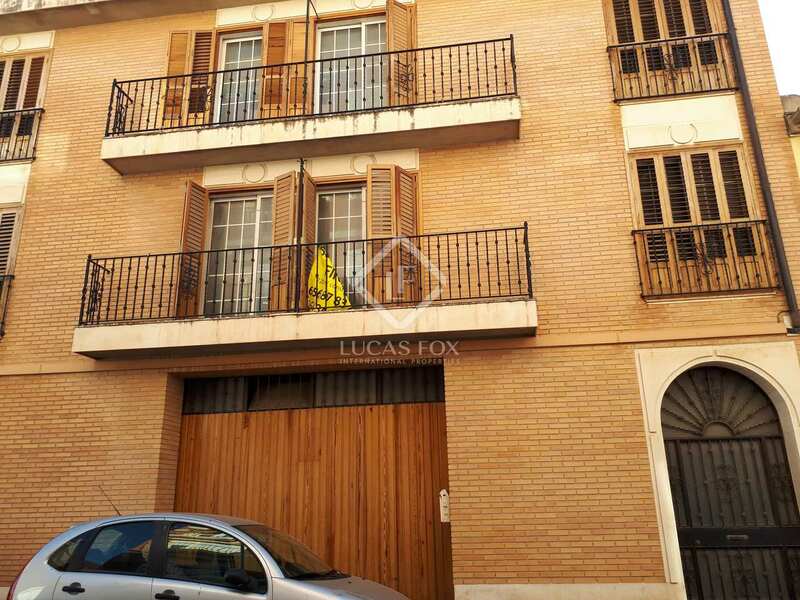 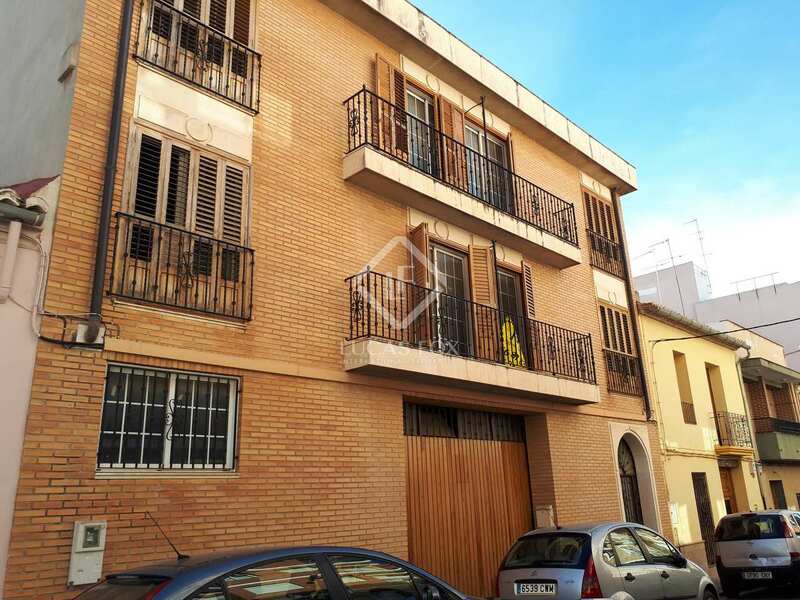 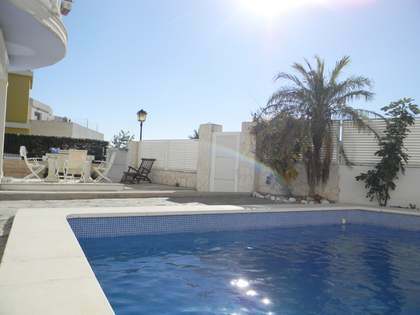 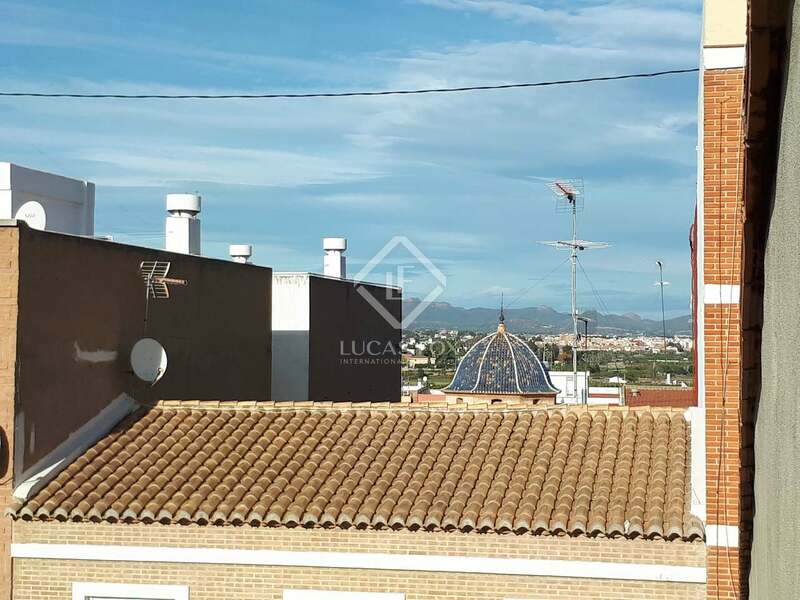 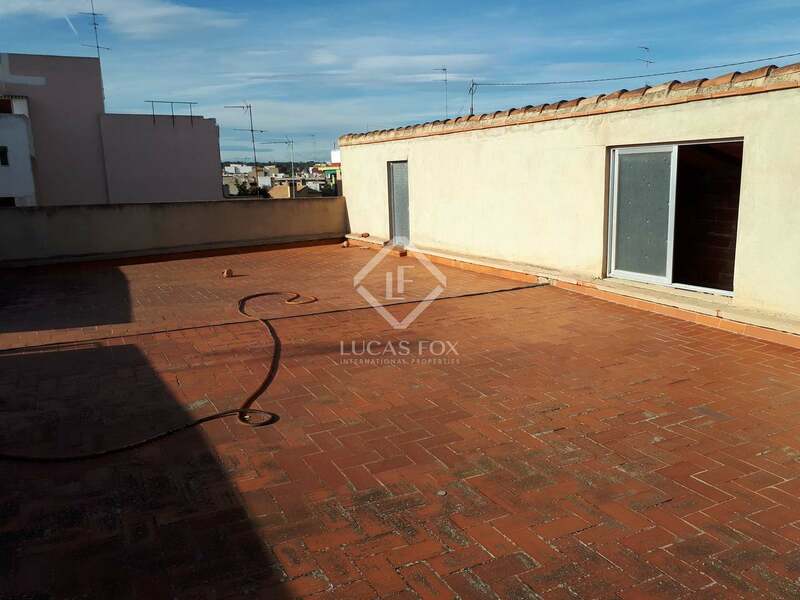 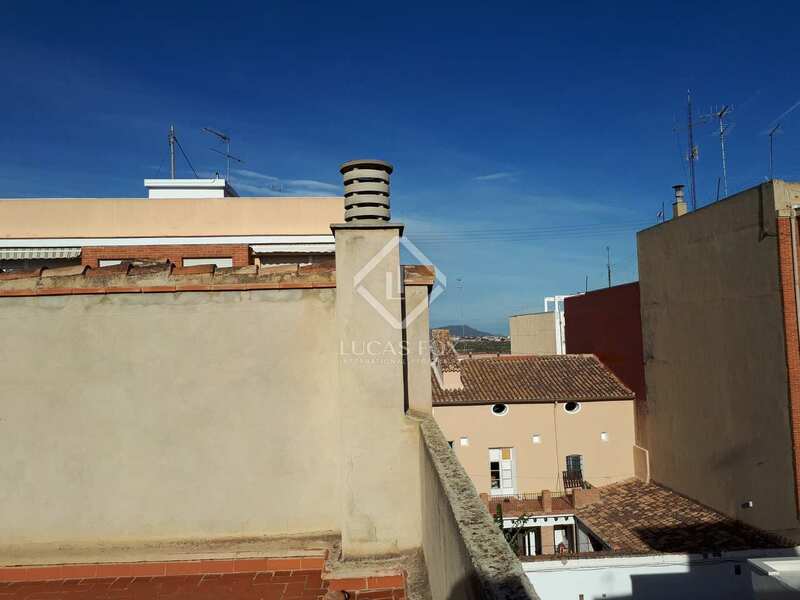 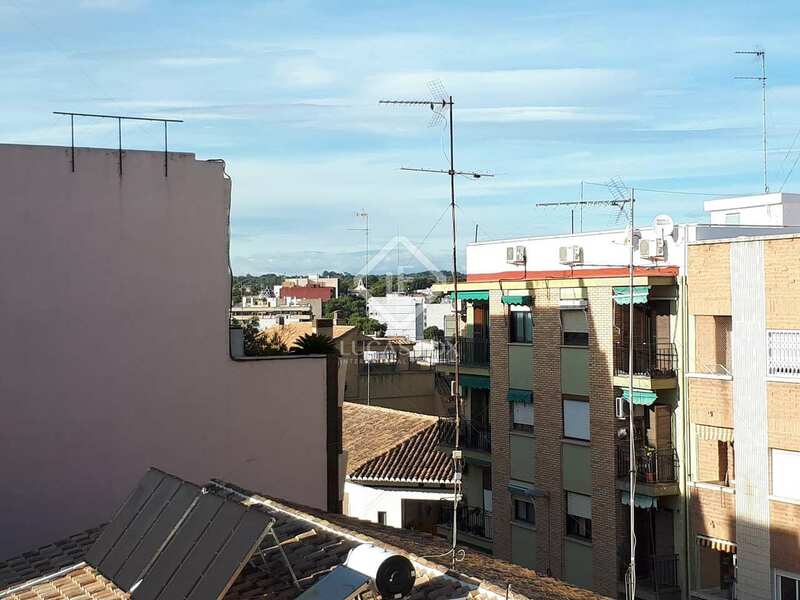 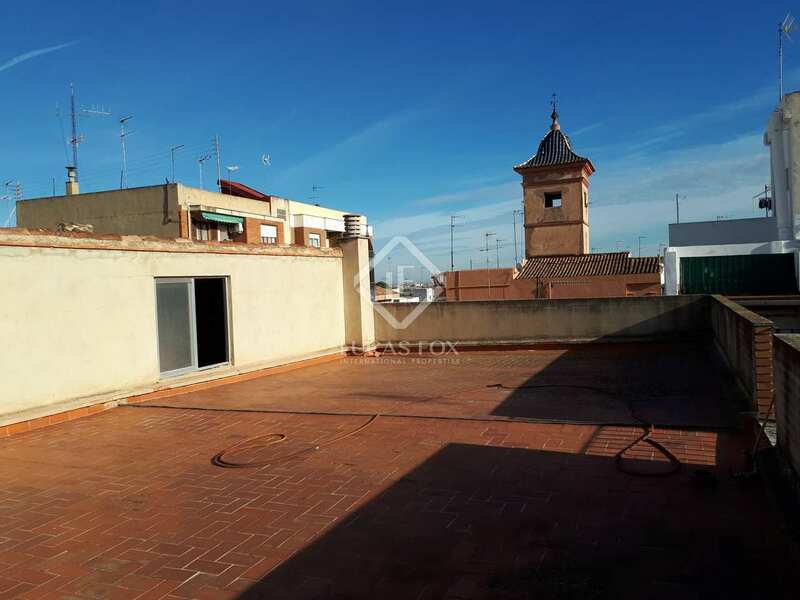 This townhouse built in 1997 is very close to the Godella metro station in Valencia. 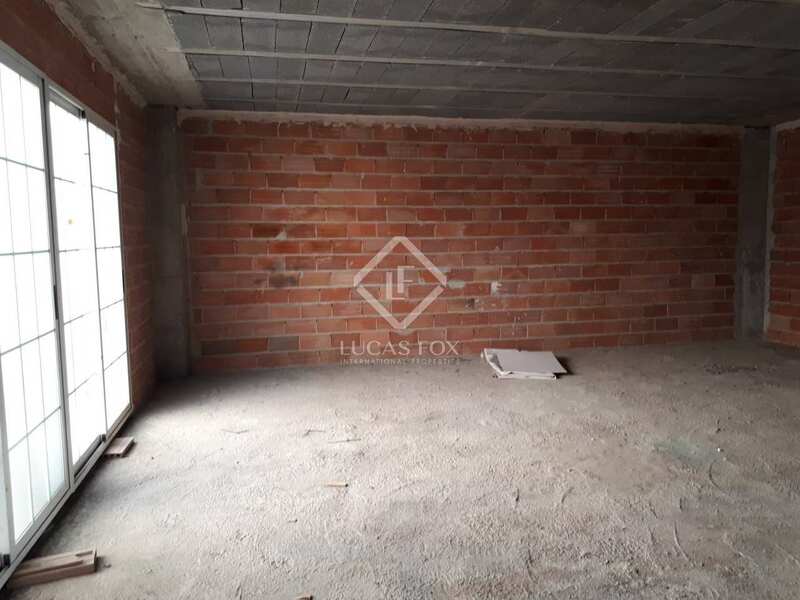 The structure of the house is in perfect condition, but the interiors are not complete, so it is a great opportunity to finish it according to the tastes and needs of the new owner. 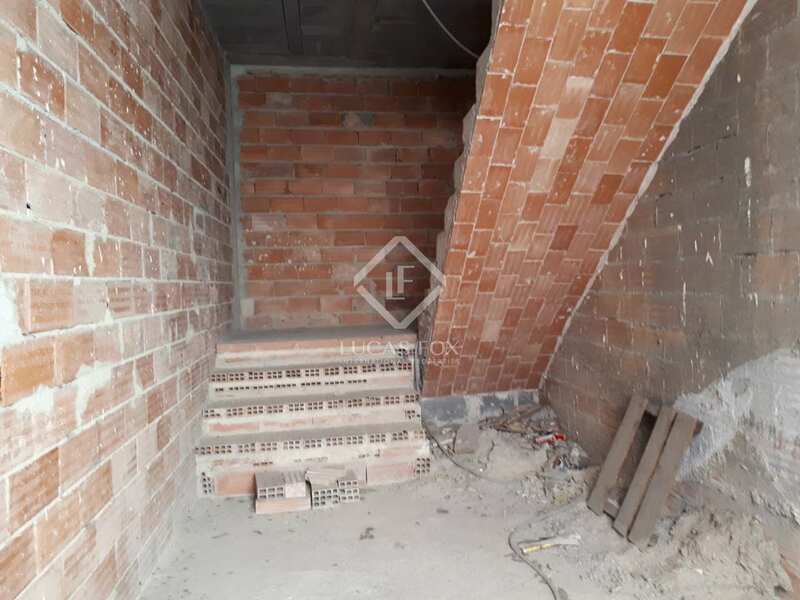 Currently the house is distributed over 3 floors, a ground floor designed for use as a garage and 2 floors to be used as housing. 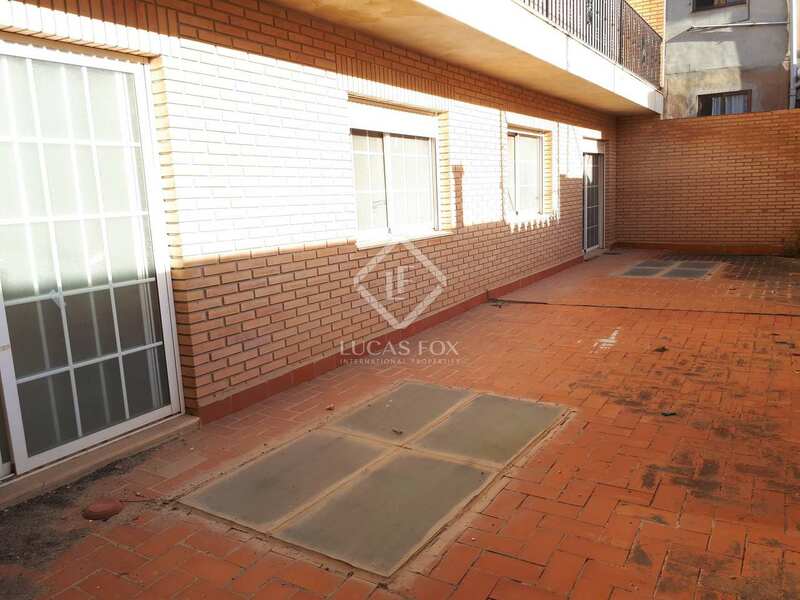 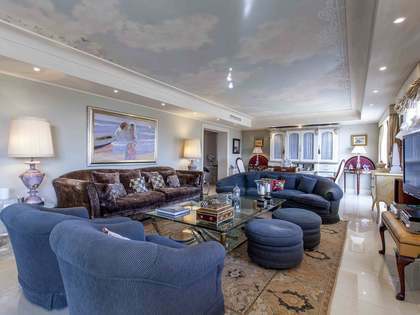 It offers the possibility of obtaining up to 4 bedrooms per floor according to the current distribution. 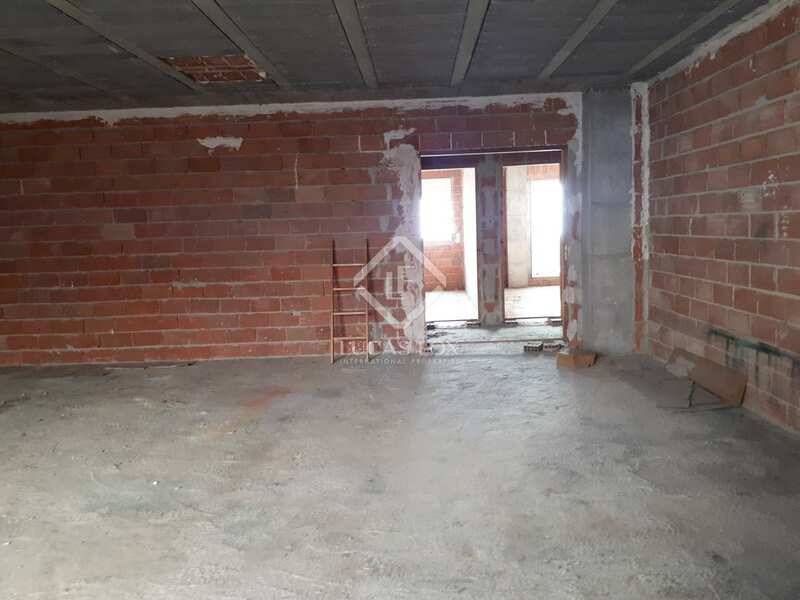 Since it is not necessary to have a garage on this plot according to the regulations, the ground floor could be converted into housing also, if required. 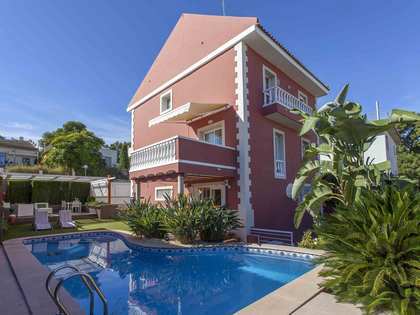 The house has 2 terraces, 1 on the first floor and the other on the roof of the house. 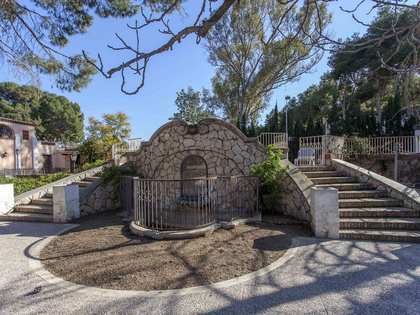 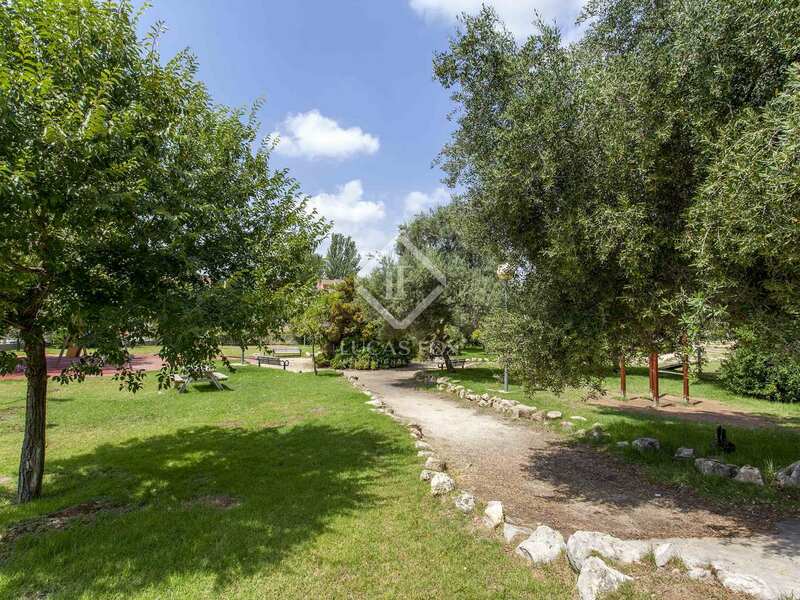 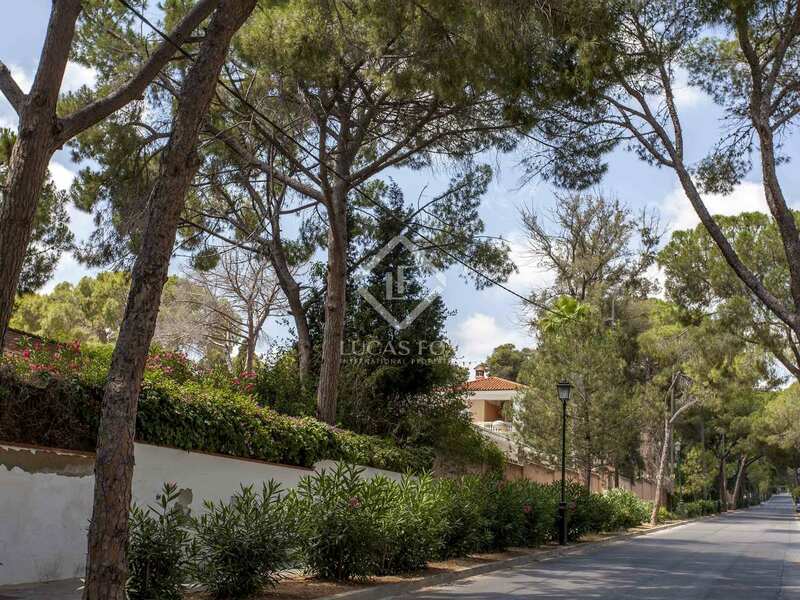 Ideal for families and investors for its excellent location. Layout to be determined by the new owner. 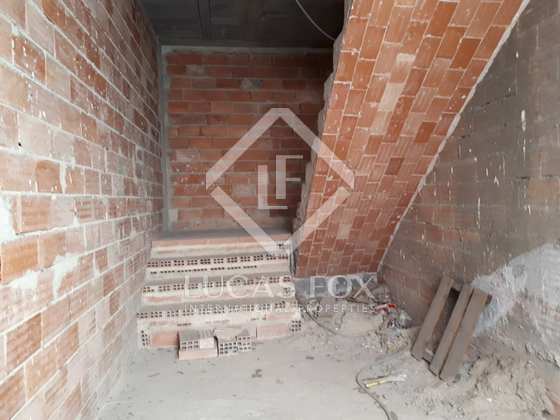 It currently has 3 floors (1 as a garage and 2 as the home). 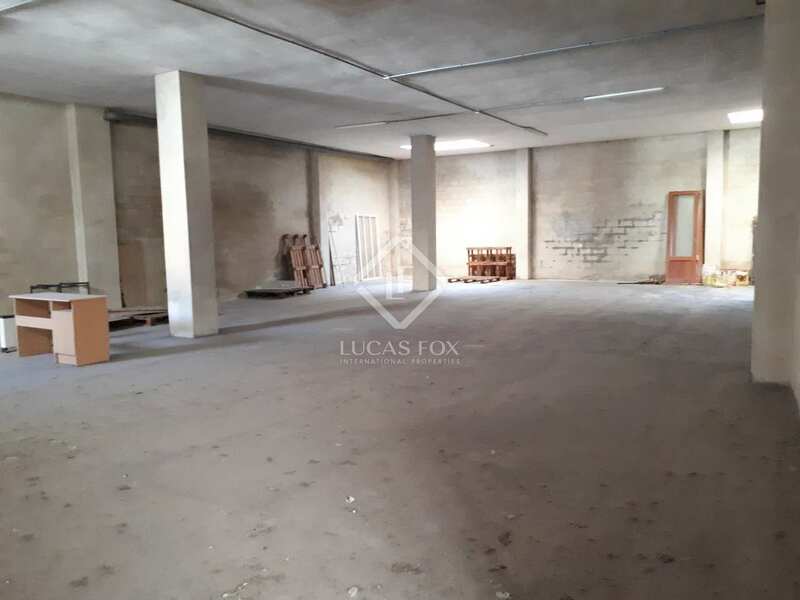 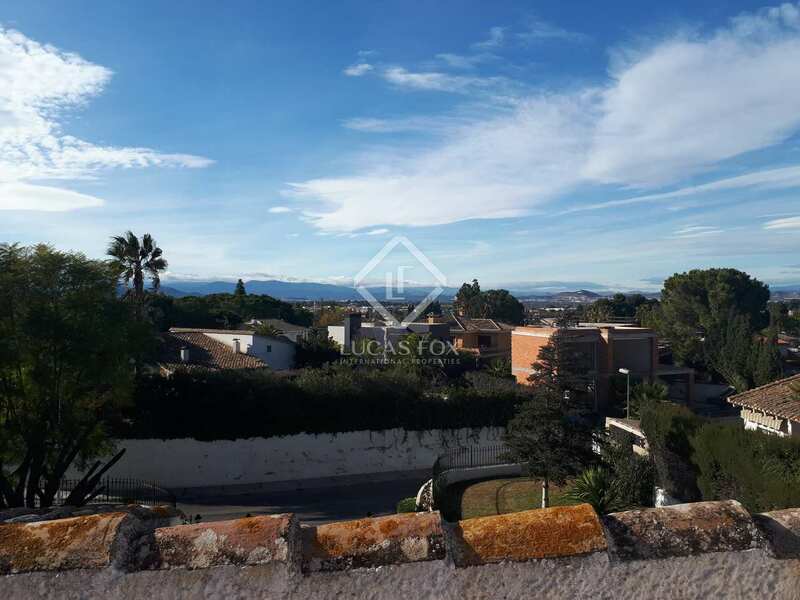 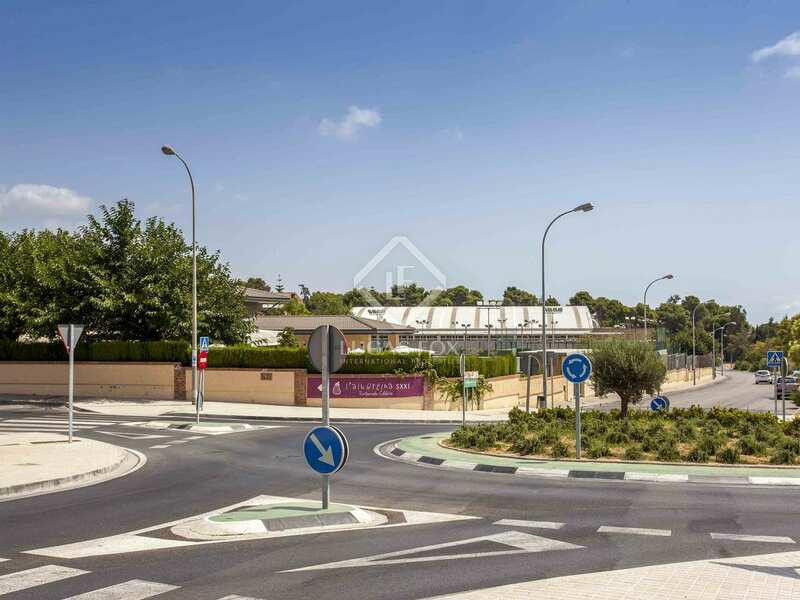 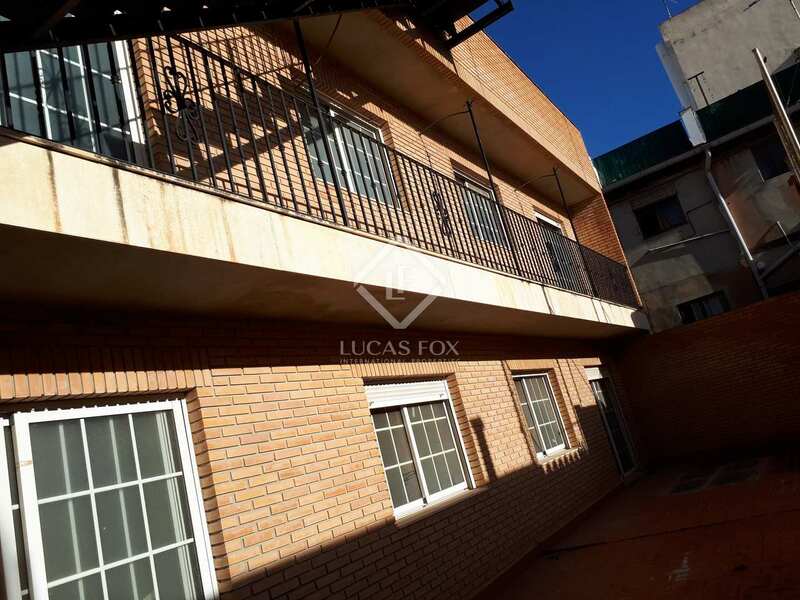 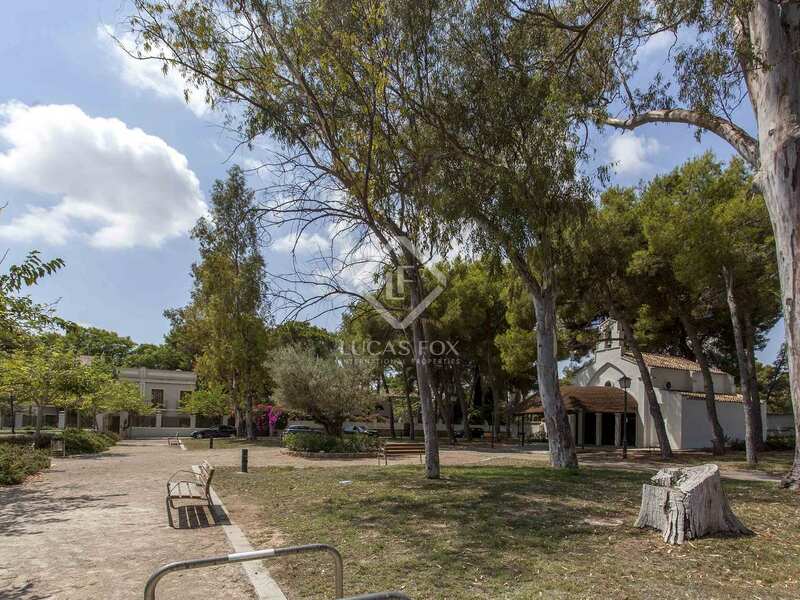 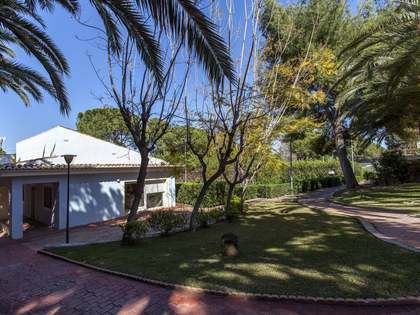 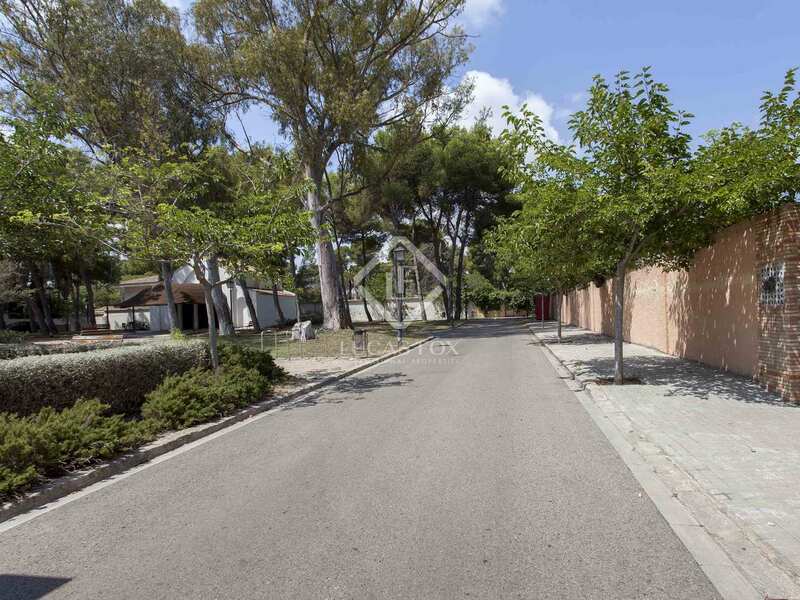 This property is located very close to the Godella metro station, the Sagrado Corazón school and the Edetania campus of the San Vicente Ferrer Catholic University in Valenica.